Boyd Group CEO Brock Bulbuck on Wednesday reported the technician shortage “meaningfully impacted” fourth-quarter sales, providing investors and the industry with a tangible example of what the issue can mean for a shop. Bulbuck said he thought CCC’s fourth-quarter frequency increase was 3.5 percent — again, far below the company’s 1.4 percent same-store sales growth — but called that “available work,” rather than work that passed through a shop. “We just couldn’t fix the cars to achieve that,” he said. Asked if the company would have been closer to what an analyst called a long-term same-store sales growth of 4 percent without the tech shortage, Bulbuck said yes. On the whole, a mild winter, Hurricane Irma, currency rate fluctuations and the tech shortage led to “very modest” overall 2017 same-store sales growth, according to Bulbuck. Boyd brought in $1.57 million in 2017, with same-store sales constituting $1.32 million of it, up 1 percent over the prior year. Still, he said: “We are pleased with our progress in 2017,” and told an anyalyst that on a constant currency basis, the company was on track to double from 2015 levels by 2020. 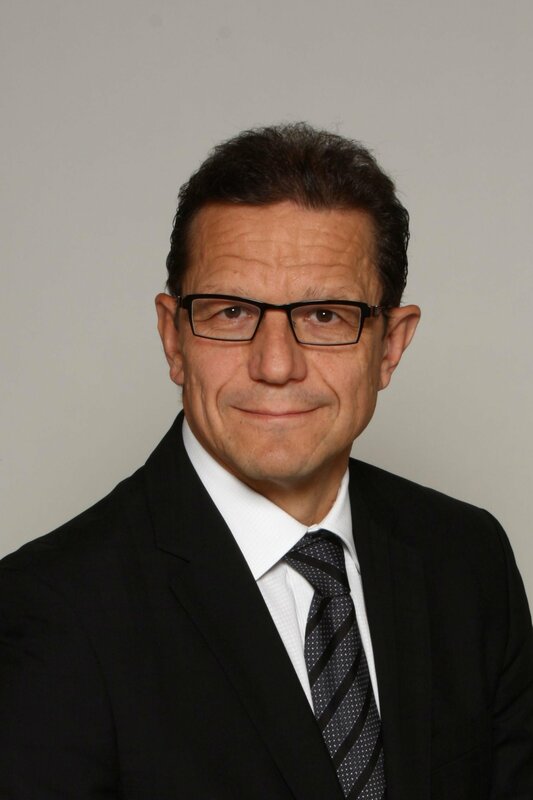 Bulbuck said the technician shortage kept the company from capitalizing on the dealership intake model it’s trying to bring to the states from Canadian subsidiary Assured Automotive. The company has a deal in place for one U.S. dealership and is in the early stage of trying to get it up and running, and it has a couple of other “irons in the fire,” Bulbuck said. But Gerber needs the capacity — including technician capacity — to really capitalize on it, according to Bulbuck. “Loading up on dealer service centers isn’t going to help us,” without techs, he said. “We can’t turn those sales into completed repairs,” he said later. Bulbuck indicated that rather than work leaving Gerber for competitors, the tech shortage simply meant a longer backlog for it and other industry shops. “I think you just extend it out,” he said. He said length of rental had been growing over the past two years, suggesting this was a function of the tech shortage. Bulbuck offered an interesting take on the shortage by observing that it had actually been a challenge for “many, many years now” — spanning the entire 25 years he’d been in the industry. It historically hadn’t been a problem because piece-rate techs “follow the revenue” to companies like Gerber with growing share and revenue opportunities, according to Bulbuck. 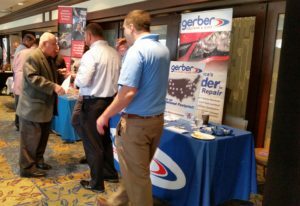 However, the collision repair industry had experienced strong enough market conditions over the past two years that even single-location auto body shops could compete for techs, he said. Bulbuck said Boyd had instituted initiatives to recruit and retrain techs, which so far had improved same-store sales growth in the first quarter of 2018. The quarter ends March 31. The company expects to pay about $11 million less in taxes thanks to the Tax Cuts and Jobs Act, and the company would use up to half of that savings to increase benefits, according to Bulbuck. 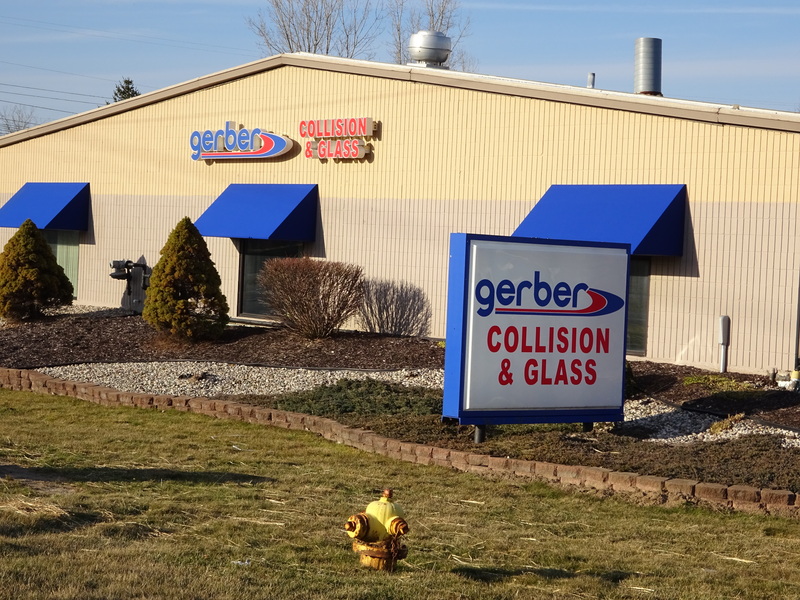 Single-shop, regional MSOs and national chains are going to want to take note and make sure they’re staying competitive with Gerber — or risk being the one losing techs or stuck with open positions. “The automobile collision repair industry typically experiences high employee turnover rates,” Boyd wrote in its annual report. Noting that he’d delivered a similar message in at least one past earnings call, Bulbuck said the apprenticeship, recruitment and retention initiatives instituted in 2017 would “take time to mature” and yield results. However, technicians still were a limiting factor in many Gerber markets, he also said during the call. Bulbuck was also optimistic that the benefits increase could have a more immediate impact than the other tech shortage efforts. Asked how Boyd/Gerber stood following these changes compared to competitors, Bulbuck said a “wide range” of practices existed, but “we believe that these benefits enhancements now position us at the very highly competitive level” of the entire industry. Bulbuck said changes to vacation and holiday pay would begin April 1. Though Bulbuck in August 2017 said insurers had agreed to higher DRP compensation for Boyd in response to its increased technician and capital costs, O’Day estimated the company wouldn’t be able to further pass on rates to insurers. Asked how many technicians the company needed, Bulbuck said Boyd wouldn’t disclose that tally. Another inquiry wondered if the barrier towards meeting the company’s desired technician was hiring new techs, retaining existing ones, both of these, or something else. Bulbuck said the company didn’t have any metrics ranking such conditions, but Boyd’s preference was not to discuss the matter. “These are competitive issues that we’re talking about,” Bulbuck said. He said the company knew it had to keep investors and markets informed, but it had to be careful not to tip its hand. Asked if the company could solve the issue by buying locations full of techs or if potential acquisition targets would also be dealing with a tech shortage, Bulbuck said he felt the issue was industrywide. Plus, buying a shop meant the company still faced the challenge of retaining technicians, Bulbuck noted.